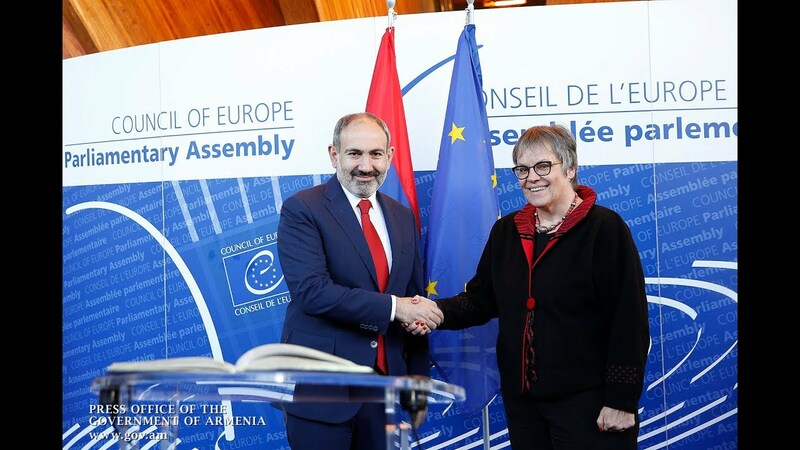 Prime Minister Nikol Pashinyan, who is in Davos, Switzerland to attend the World Economic Forum, said in a statement on Facebook late on Tuesday that he conducted a non-formal meeting with Azerbaijani President Ilham Aliyev on the sidelines of the international event. "We exchanged thoughts over the situation in the ongoing talks [over Nagorno-Karabakh], and the future discussions. "The meeting lasted an hour and a half," reads the message shared on his official profile.